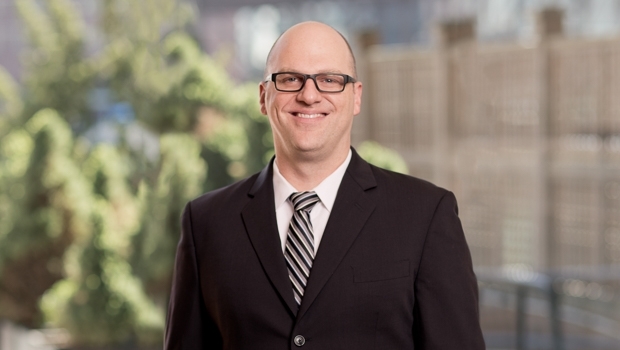 Tim Carter is a corporate finance and bankruptcy attorney. He represents agents, lenders and borrowers in lending transactions, and he represents debtors, creditors and committees in insolvency proceedings. In his corporate finance practice, Tim handles transactions for lenders and borrowers, including leveraged financings, bi-lateral and syndicated loans, cash flow and asset-based loans, and acquisition finance matters. He also maintains a focus on secured transactions and Uniform Commercial Code matters. In Tim’s bankruptcy practice, he represents creditors’ committees, landlords and debtors in different types of insolvency proceedings throughout the United States. He also handles special purpose entity structuring, as well as covenant and opinion matters in connection with real estate transactions. Prior to joining the firm, Tim volunteered with the New York City Bankruptcy Assistance Project, advising low-income individuals on bankruptcy issues. He continues to give of his time on a pro bono basis, and he recently acted as pro bono counsel for a non-profit organization in connection with purchasing real estate assets out of bankruptcy to preserve affordable housing in gentrifying areas of the City of Boston.